Sony today introduced its new flagship APS-C sensor camera, the α6500 (model ILCE-6500). 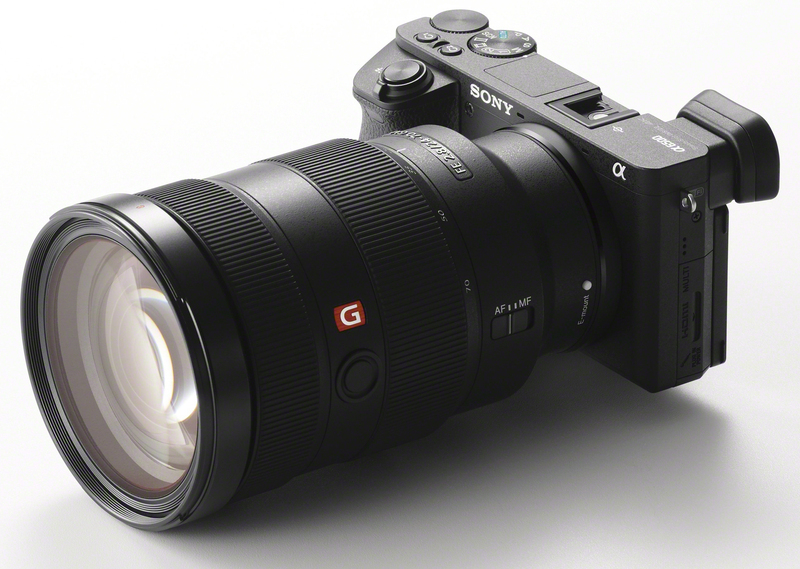 As the latest addition to Sony’s line-up of award winning mirrorless cameras, the new α6500 shares the same unrivaled 4D FOCUS™ system as the α6300 camera, which can lock focus on a subject in as little as 0.05 seconds, the world’s fastesti AF acquisition time. Also shared with the α6300, the new α6500features 425 phase detection AF points that are densely positioned over nearly the entire image area – the world’s highestii number of AF points on any interchangeable lens camera. The new model can shoot images at up to 11 frames per second with continuous autofocus and exposure tracking and up to 8 frames per second in a live-view shooting mode that makes it easy to track fast moving subjects, as it combines all of the benefits of an electronic viewfinder with the immediacy of an optical viewfinder. The camera is Wi-Fi®, QR and NFC compatible and fully compatible with Sony’s PlayMemories Mobile™ applications[xv] available for Android™ and iOS platforms, as well as Sony’s growing range of PlayMemories Camera Apps™. The α6500 also offers location data acquisition via a Bluetooth[xvi]connection to a compatible mobile device and an updated menu structure to deliver a smoother navigational experience. [iii]With “Hi” continuous shooting mode and “Fine” image quality. [v]A-mount lenses with SSM or SAM only. Users can choose phase-detection AF or contrast-detection AF in AF System menu. “Phase-detection AF” is not available during movie shooting. AF-C in AF System menu is available only with “Contrast-detection AF” selected, but no motion tracking is performed during continuous shooting (Hi+, Hi, Mid).